Association of Pakistan Motorcycle Assemblers (APMA) is a body of motorcycle Manufacturers and Exporters in Pakistan, founded in the year 2006 by the sixty main Pakistani companies in the field. APMA is still in her early age of life but by the grace of Allah with tremendous support of their members it has successfully achieved some of their present goals. The product range goes from small 70cc Motorcycles up to motorcycles of 125cc and over. Our products are divided into different segments. APMA are of the firm opinion, that the motorcycle industry needs to be protected and also provided the necessary incentives and all out support to expand their existing business operations and increase their manufacturing capability. The strategic geographical location of Pakistan will offer an excellent opportunity for the Pakistan’s Motorcycle Industry to market their products in the fast growing Central Asian Countries. The abundance of natural and value added human resource, available in Pakistan remains currently under utilized to capitalize from these unexploited resource, APMA will act as a catalyst to attract the foreign investments and technical collaboration. In order to capitalize from these unexploited sources, APMA will act as a catalyst to attract the foreign investments and technical collaboration. We feel website of APMA is a unique forum for the Pakistan Motorcycles and its parts manufacturing industry to showcase their contribution to the National economy by employing 200,000 young men and women and indirect employment to over 10,00,000 citizens of Pakistan. Currently APMA Members also exporting their products to Afghanistan, Bangladesh and other countries in the region. Mainly 70cc Motorcycle is a famous product of Pakistan and our all members are producing made in Pakistan 70cc motorcycle. 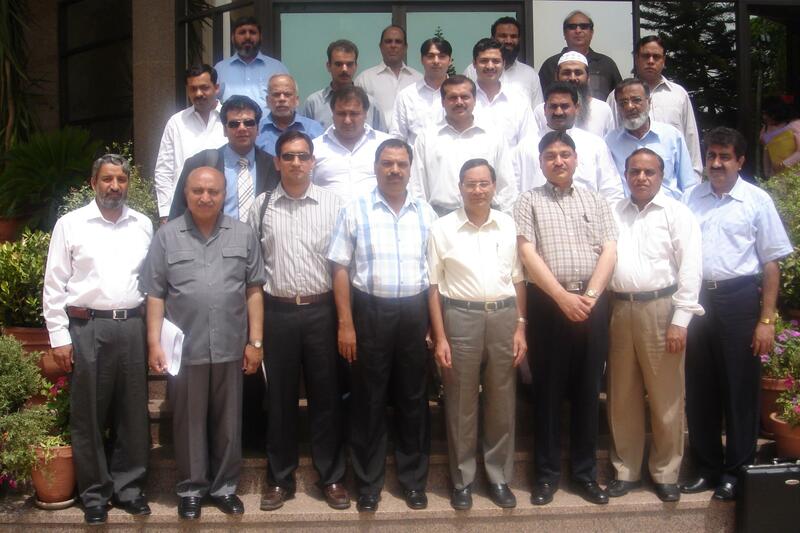 APMA needs help from the Government of Pakistan including FBR, BOI, EDB, MOI&P and PSQCA.